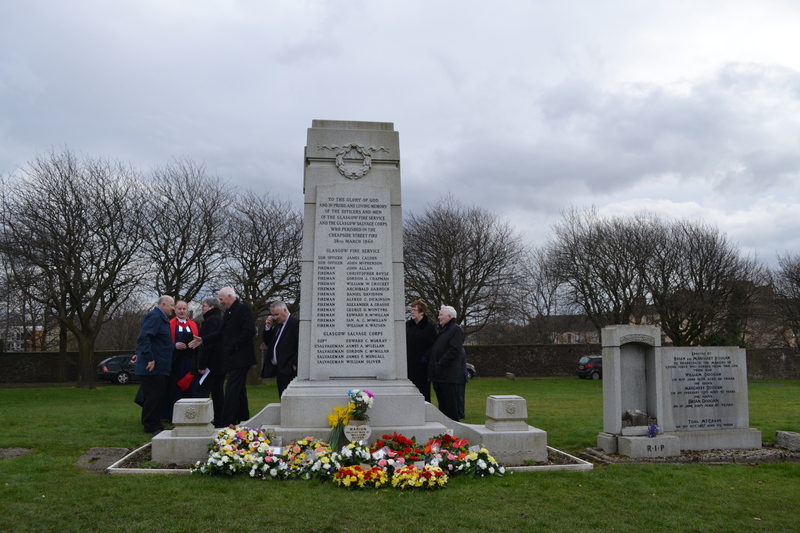 Memorial service marks the 54th anniversary of the Cheapside Street disaster. Nineteen firefighters killed while battling Glasgow’s devastating Cheapside Street whisky bond blaze have been remembered at a memorial service at the city’s Necropolis. The disaster, which took place on the evening of 28 March 1960, saw an explosion within the city centre facility send its 20-metre high (60-ft) walls crashing into the street below. Fourteen firemen from the Glasgow Fire Service and five members of the Glasgow Salvage Corps died in the blast, which remains to this day the largest peacetime loss of life ever suffered by Britain’s fire and rescue services. The tragedy left the city stunned and Glaswegians were joined by people from across Scotland in lining the streets for the firefighters’ funerals. 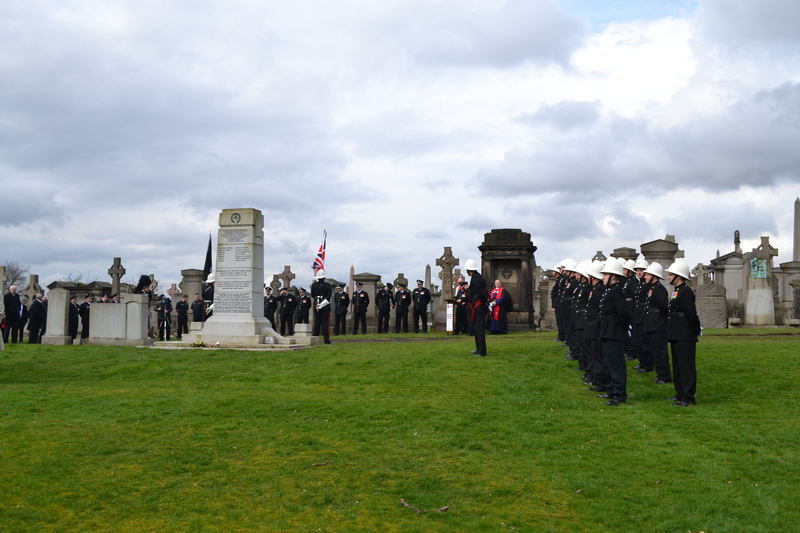 Officers from the Scottish Fire and Rescue Service (SFRS) gathered at the Glasgow Necropolis today (Friday 28 March) for the first memorial to be held since the national service was formed last year. Chief Officer Alasdair Hay said: “The Cheapside Street disaster is a pivotal moment in the history of this city and the fire and rescue service. “The scale of the explosion and ferocity of the fire posed a massive threat to neighbouring buildings, and the firefighters’ efforts that night undoubtedly prevented the blaze from spreading to other sites. “Respecting their memory and honouring their sacrifice demands we do everything that can possibly be done to keep today’s firefighters safe while they are saving others. The explosion at Cheapside Street took place within a building holding almost 4.5 million litres of whisky and more than 140,000 litres of rum. Falling masonry instantly killed three firemen in Cheapside Street as well as 11 firemen and five salavagemen who were battling the blaze from the rear of the building in Warrach Street. Crews battled the resulting fire for 11 hours until it was finally brought under control shortly before 6:20am the next day. 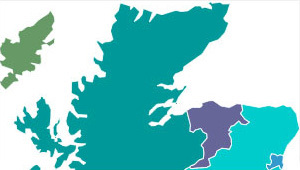 Assistant Chief Officer (ACO) Dave Boyle, the director of service delivery for the west of Scotland, said: “Tragedies on the scale of Cheapside are something we all hope never to encounter in our careers. “The men who died that night – and their colleagues who survived – faced one of the most hostile environments imaginable and they knew they were risking everything in the course of their duties. 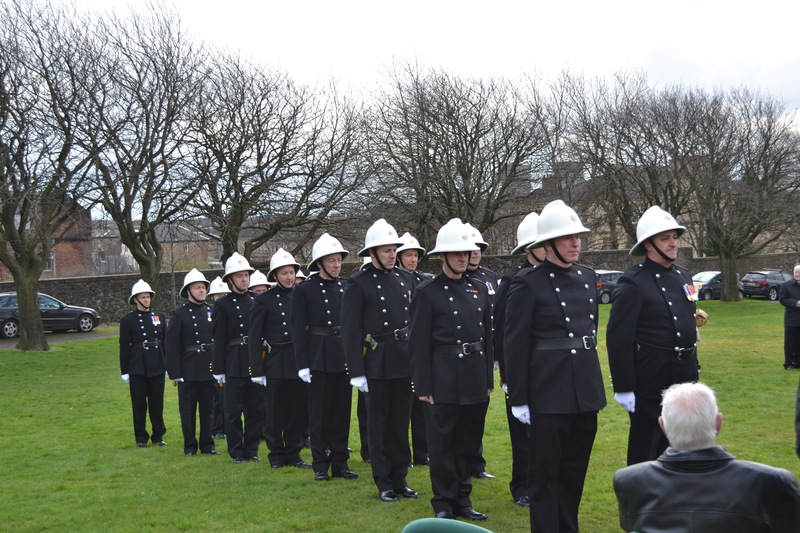 “They became firefighters in a city that was incredibly prone to devastating fires and their courage is something the people of Glasgow will always remember. “Of course things have changed enormously over the decades and this is now a very modern city, but firefighters called to an emergency can never know exactly what they will face. The 14 Glasgow Fire Service personnel who died at Cheapside Street were sub-officers James Calder and John McPherson, and firemen Christopher Boyle, William Crocket, Archibald Darroch, Alexander Grassie, Geroge McIntyre, Daniel Davidson, Edward McMillan, Alfred Dickinson, William Watson, John Allan, Gordon Chapman, and Iain McMillan.  Also lost were the Glasgow Salvage Corps’ Deputy Chief Salvage Officer Edward Murray, Leading Salvageman James Mclellan, and salvagemen Gordon McMillan, William Oliver, James Mungall. 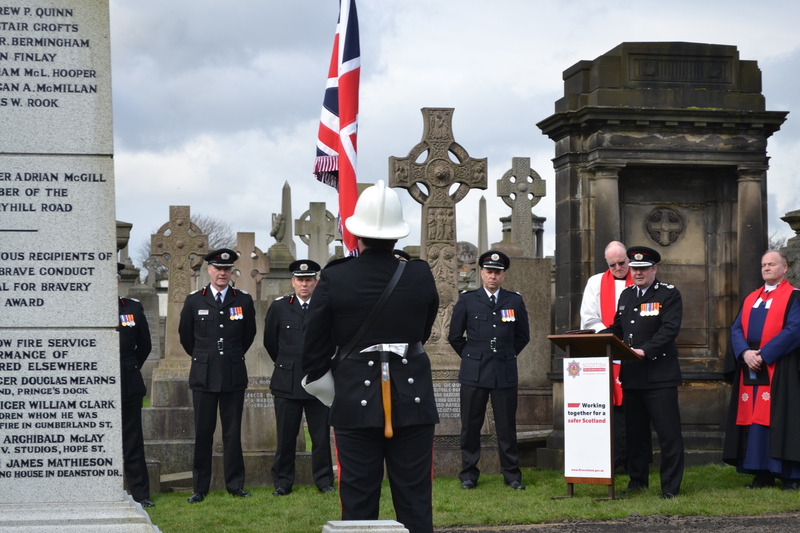 Firefighters who lost their lives in the line of duty are remembered in The Firefighters Heritage Trail, which sees memorial stones set into the ground at sites where firefighters were killed while protecting the city.